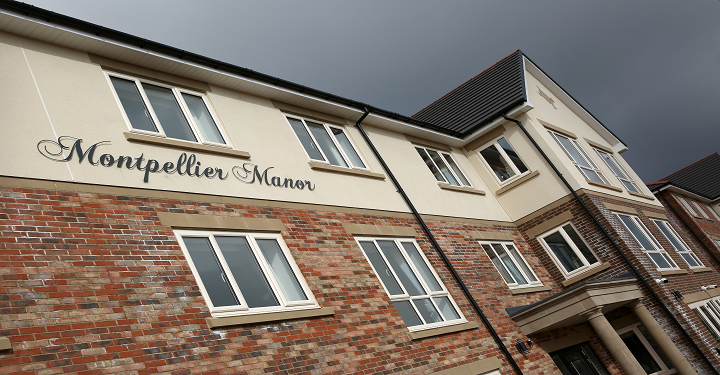 Opened in 2018, Montpellier Manor offers a beautiful residential and dementia care home for up to 85 people. 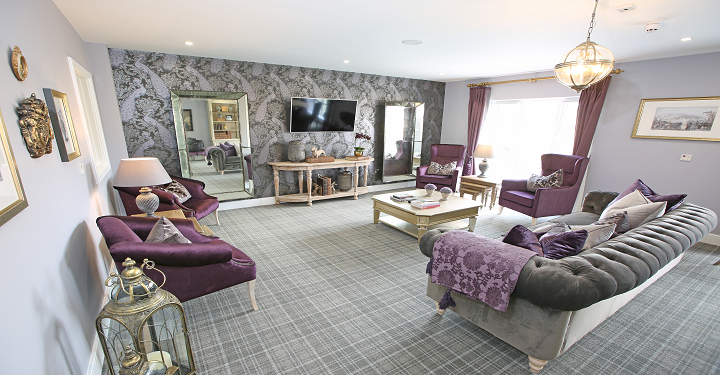 Set on a greenfield site on the outskirts of Stainton, the care home has private en-suite bedrooms, a café and spacious lounges and dining rooms for meals, activities and socialising. There is also a hair and beauty salon and a landscaped garden. As part of MHA's dementia care, Montpellier also offers Music Therapy. In common with all MHA homes, Montpellier will has its own Chaplain. 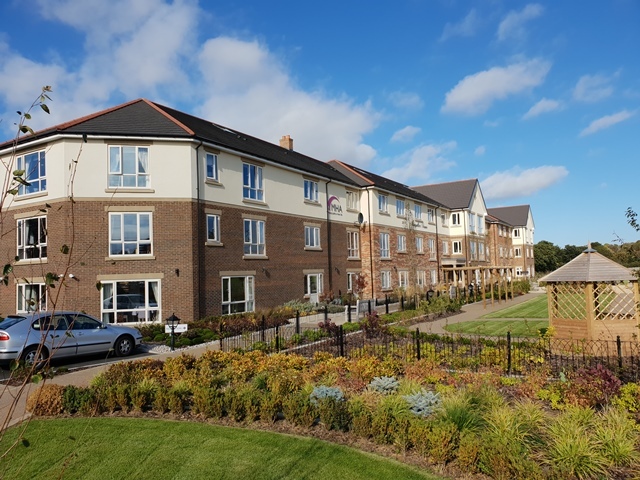 Whether relaxing in private or meeting up with friends in a communal area, residents of Montpellier Manor will always have the choice of how they wish to spend every day. As an MHA care home, Montpellier Manor promises to provide the person-centred care for which we are known. Each staff member will be carefully selected for their dedication to enabling each resident to get the very best out of every day. 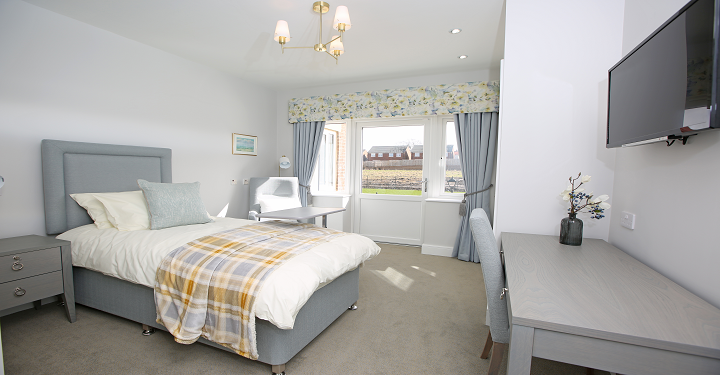 Each resident will have a highly individualised care plan to meet their needs, as well as their personal likes, dislikes and preferences. In our values, we pledge to treat people with respect and dignity, as unique individuals, to be open and fair in all our dealings and to be the best that we can be. We will embody these values at Montpellier Manor to create a safe, caring home that nurtures physical and mental wellbeing.